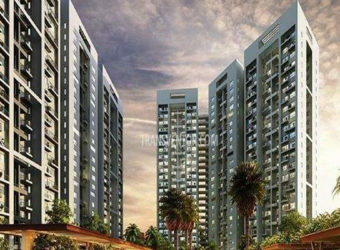 Godrej Infinity is the brand new creation by the reputed real estate builder Godrej Properties Ltd. 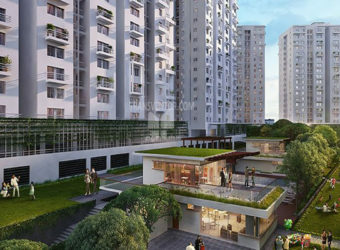 The project is conveniently located in Kharadi Mundhwa Keshav Nagar, Pune and enjoys close proximity to all social facilities. 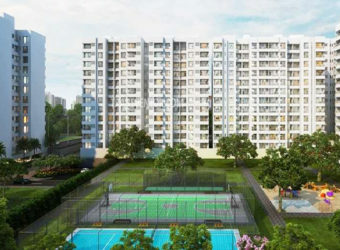 Godrej Infinity is a 43-acre residential development located on the banks of the Mula-Mutha River at Keshavnagar, Pune.The township will offer a holistic lifestyle to its residents and will come with a fully equipped clubhouse, swimming pool, state-of-the-art gym, jogging, and cycling tracks. 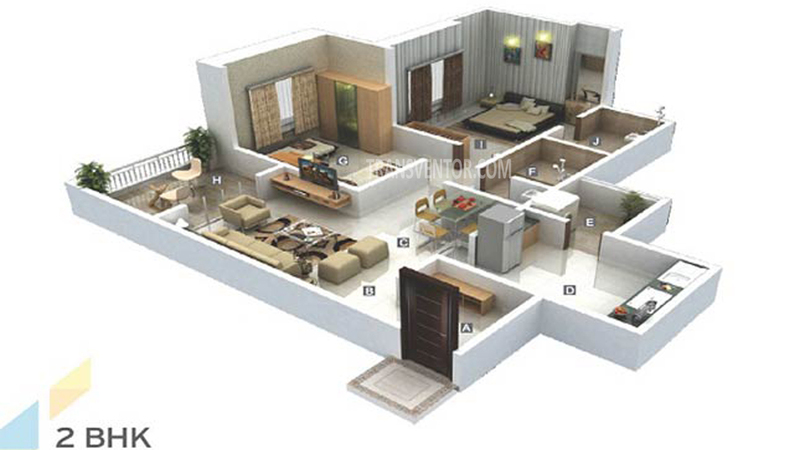 It Offers 1 BHK, 2 BHK and 3 BHK Apartments .Apartments are Spacious and Well Ventilated with Well Designed Structure. 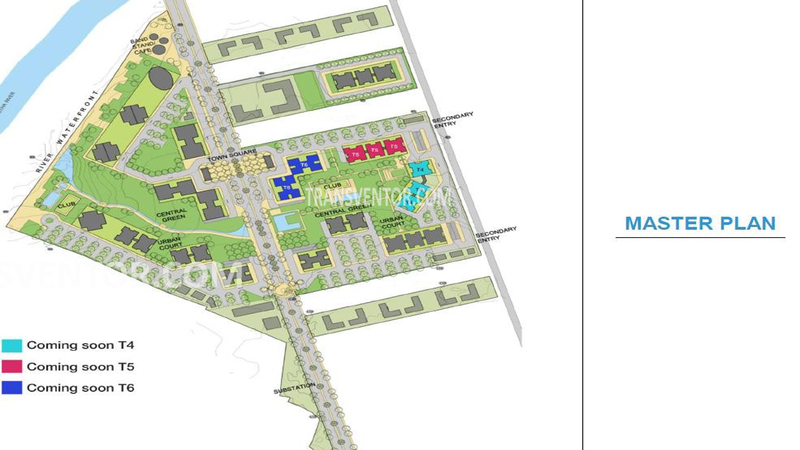 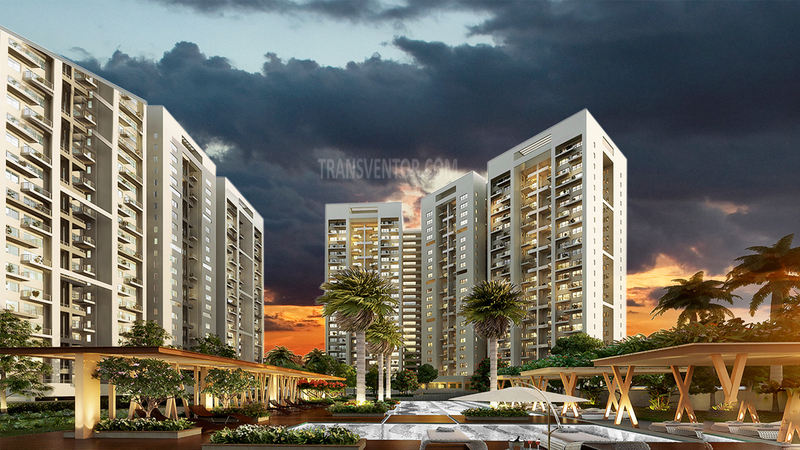 Luxurious Homes with Over 50 % Open Spaces and Greenary. 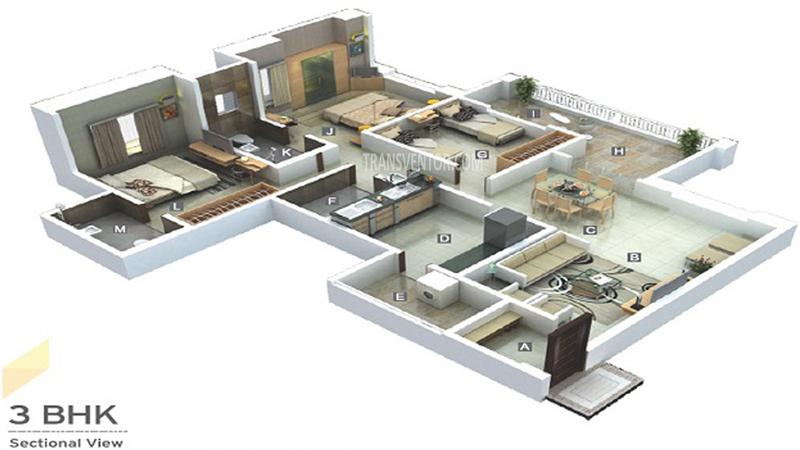 Vaastu Complaint Spacious Apartments with Luxurious Amenities. 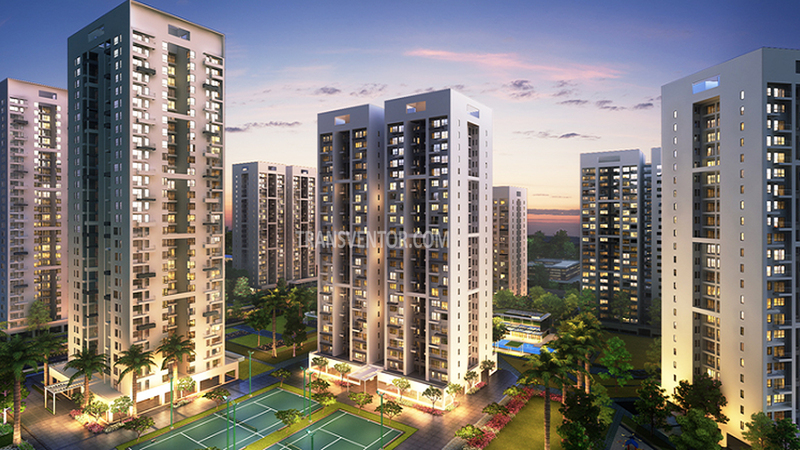 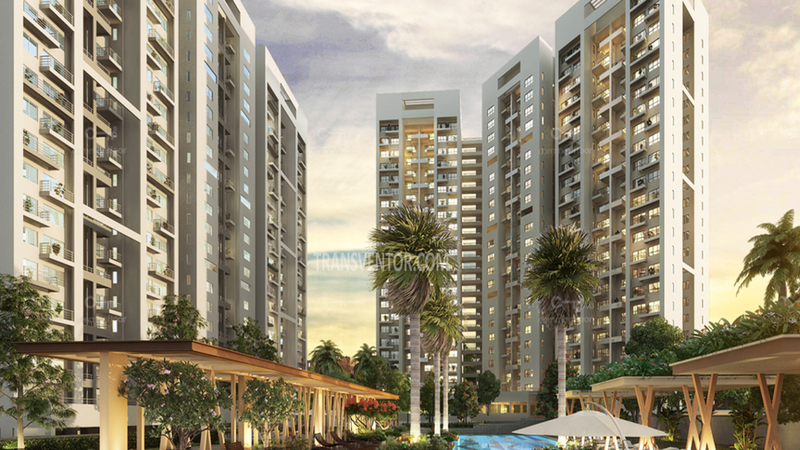 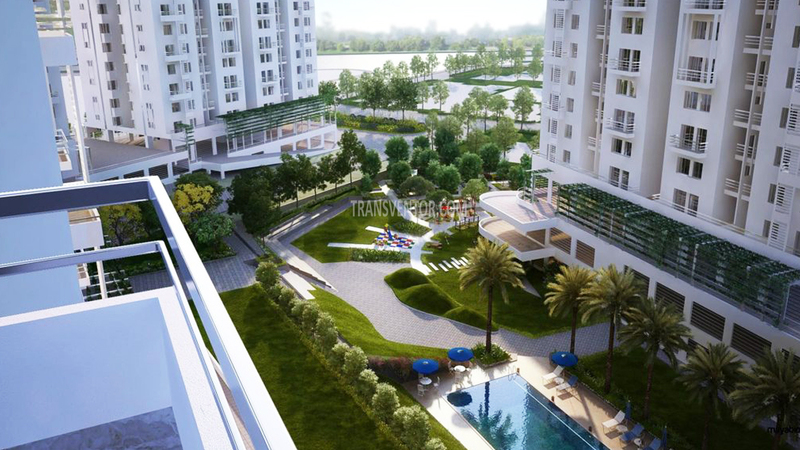 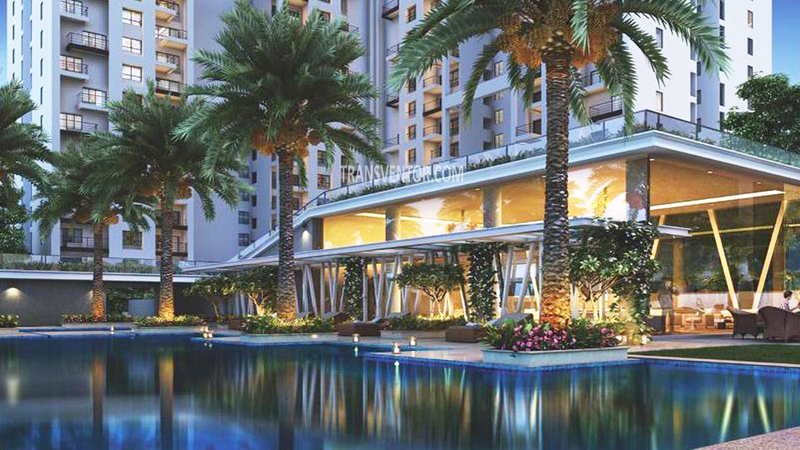 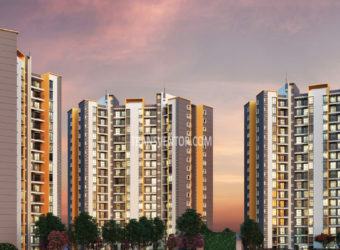 Interested to Buy Property in Godrej Infinity ?